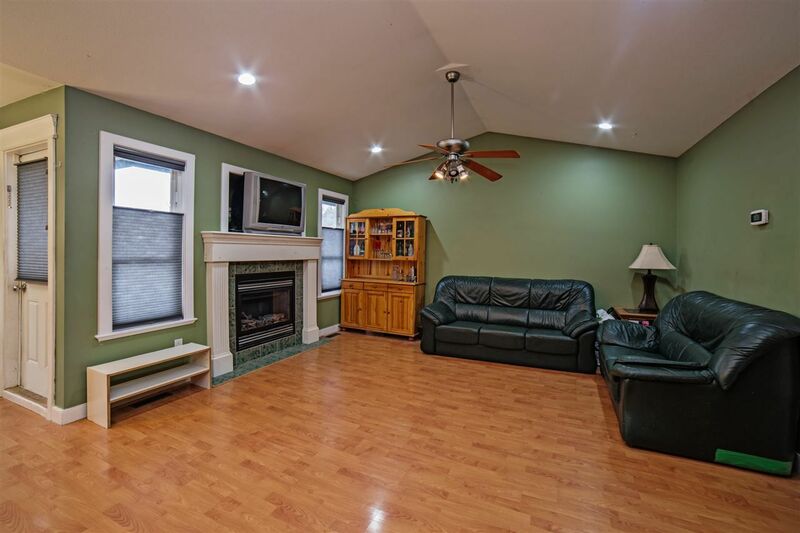 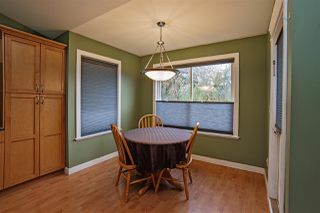 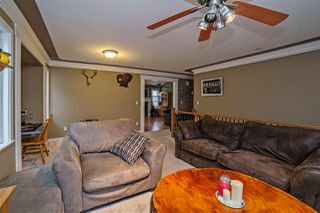 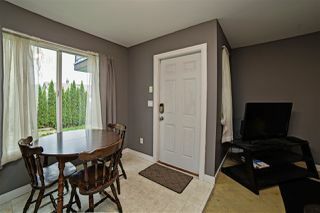 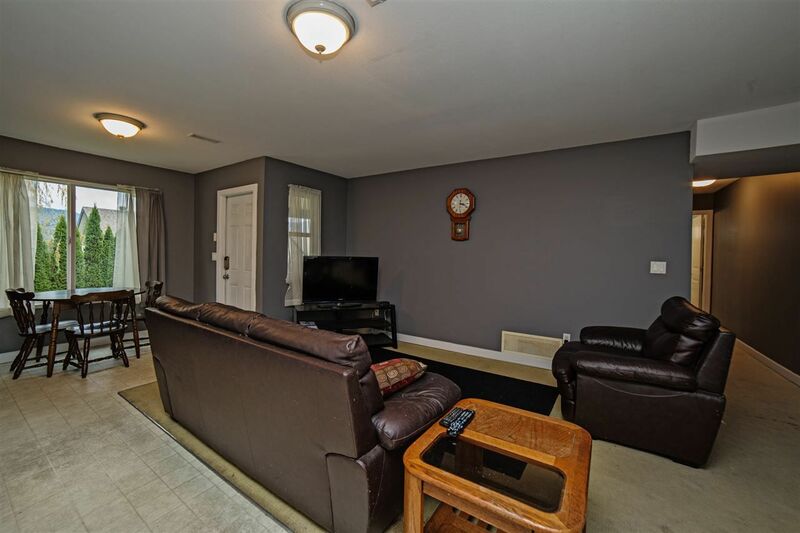 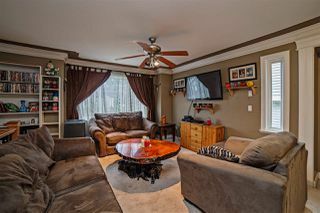 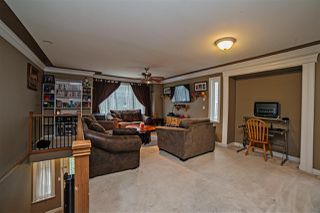 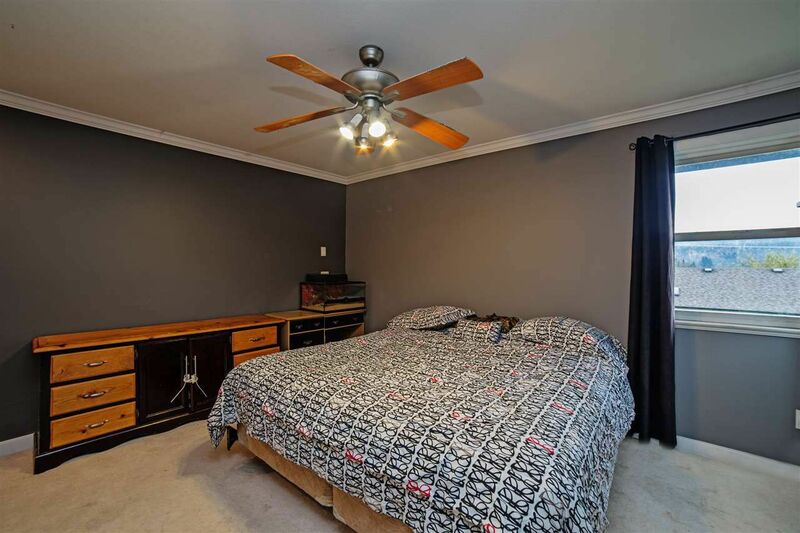 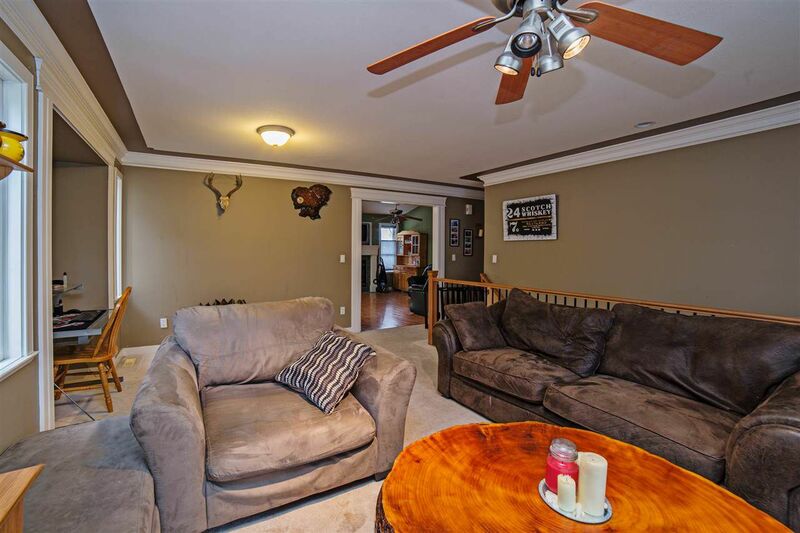 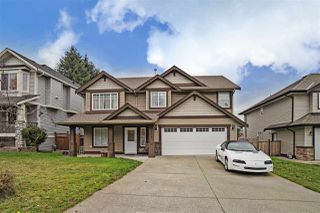 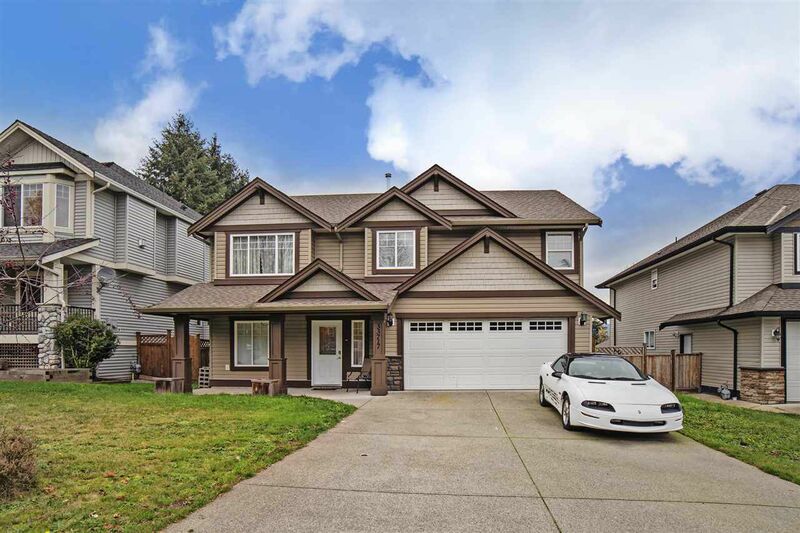 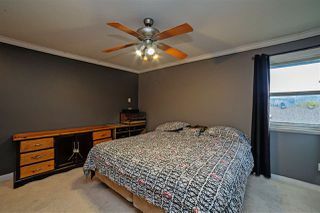 Well-laid out family home with open concept family area plus an additional formal living/dining room combo for entertaining. 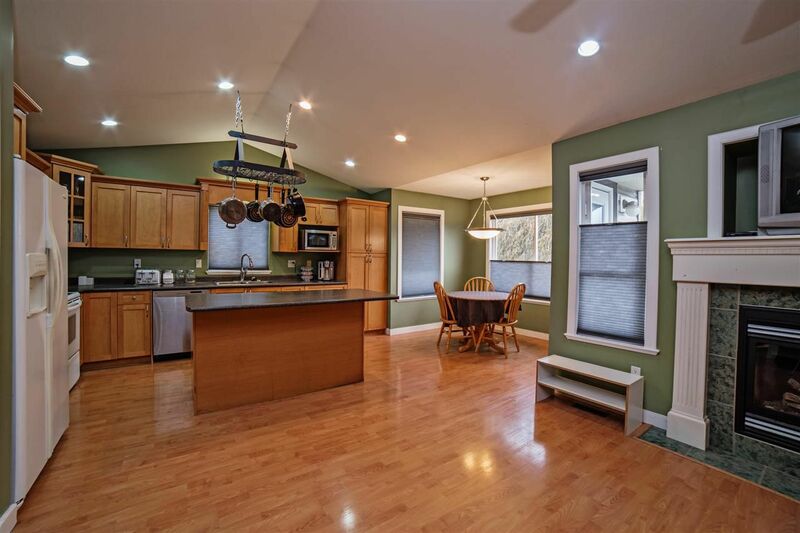 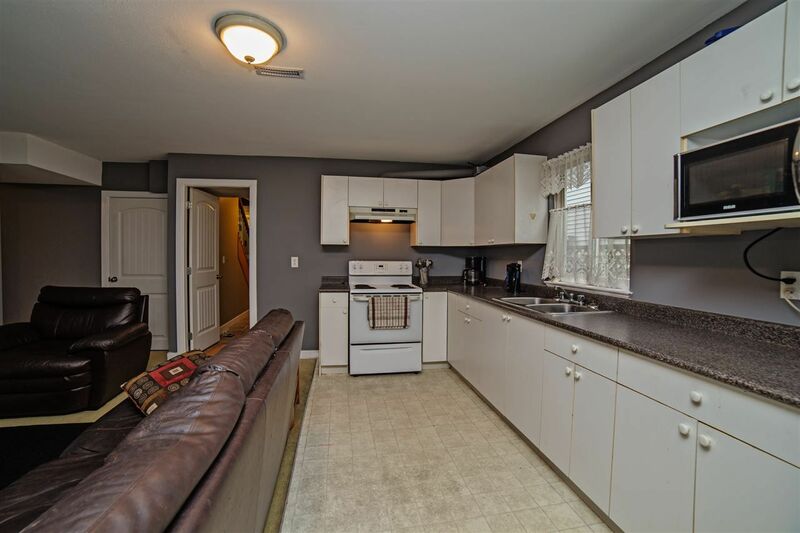 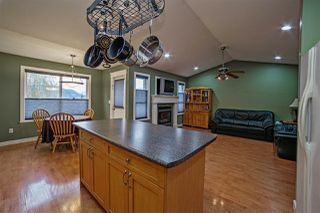 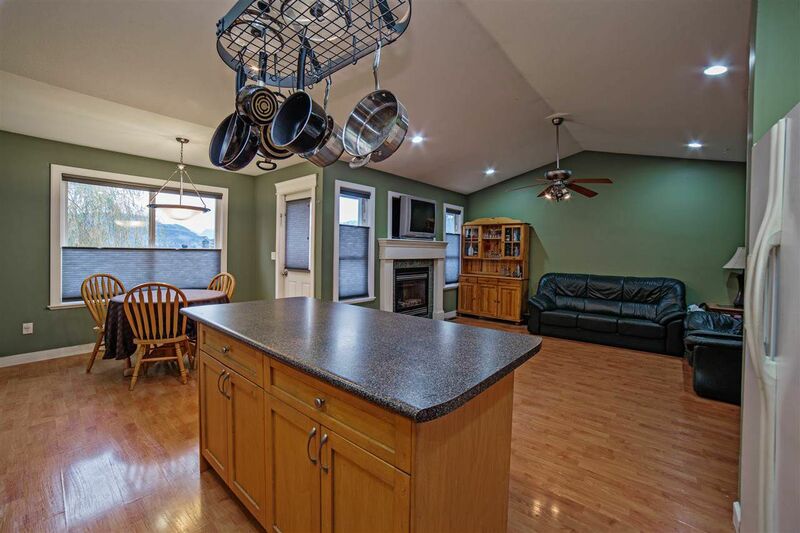 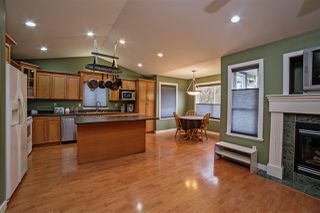 Spacious kitchen with center island and eating area off the family room with gas f/p and vaulted ceilings. 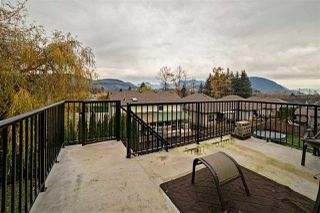 Views to the Northern Mountains with a summer bbq-worthy back deck. 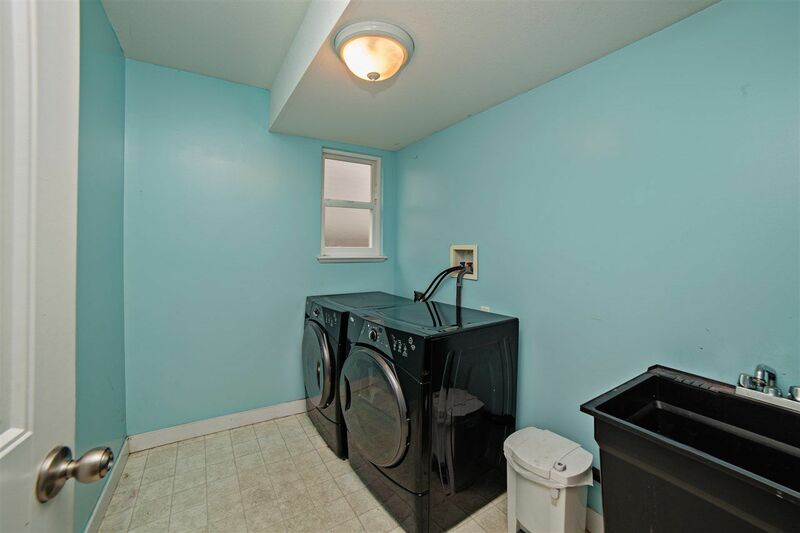 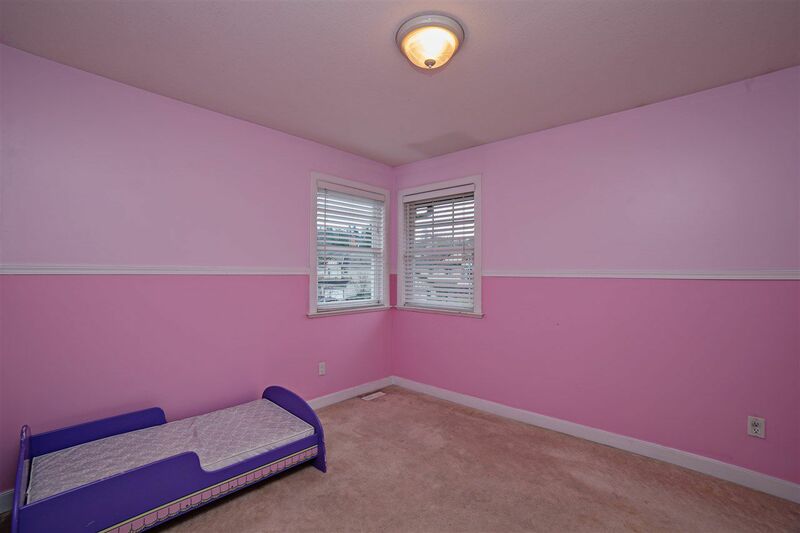 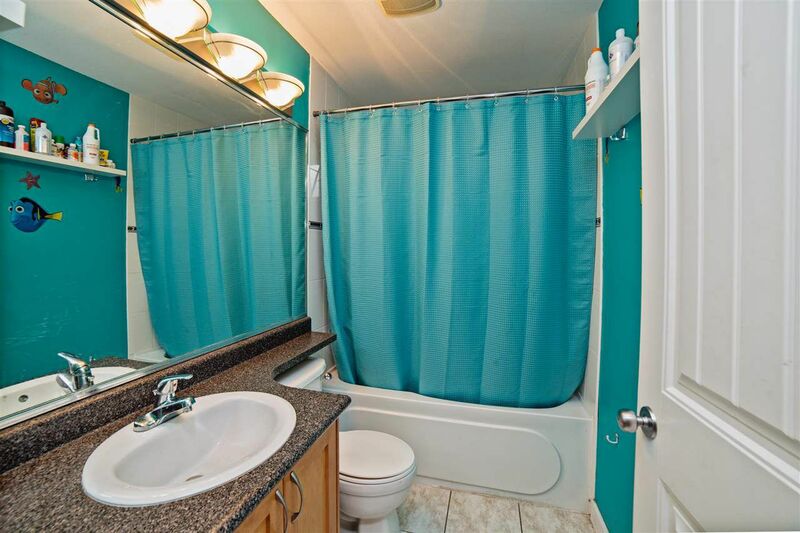 2 bdrm in-law suite with good-sized windows for natural light. 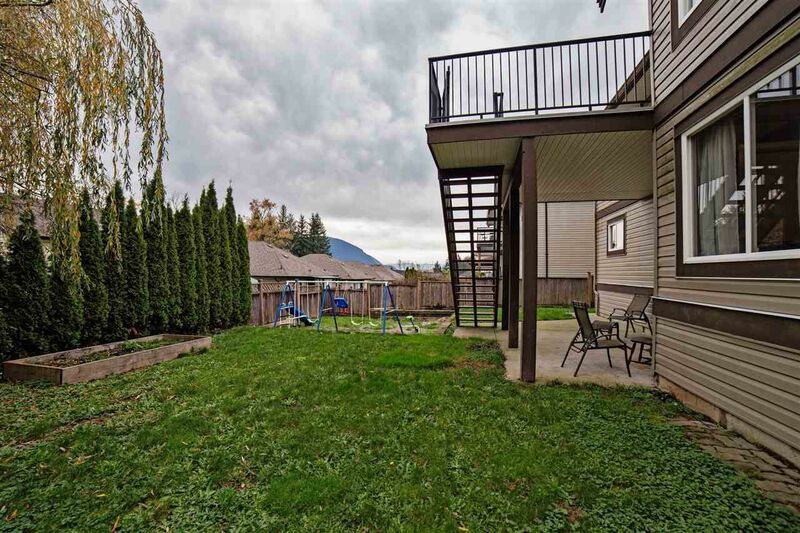 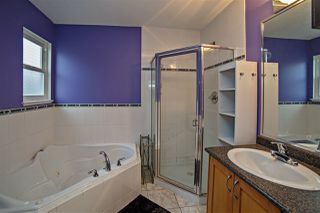 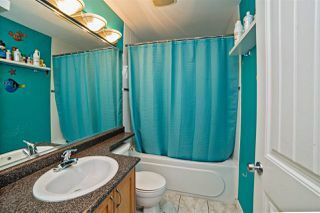 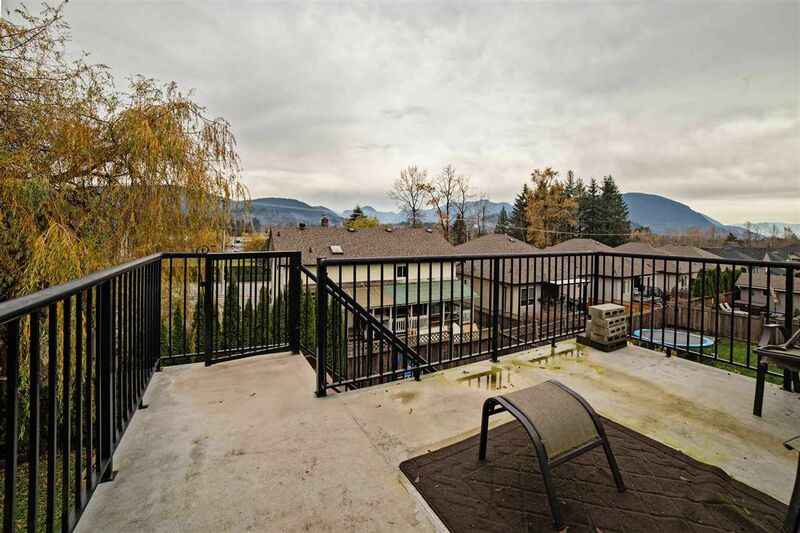 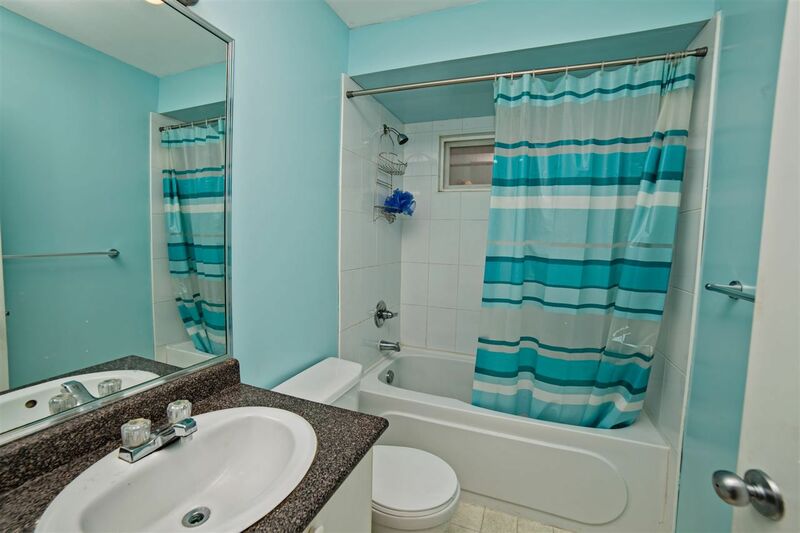 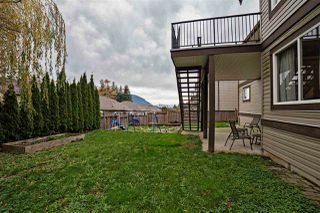 5300+ sq.ft flat lot in a quiet neighbourhood in the upper east side of Mission. 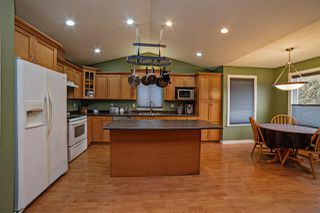 Ample parking with long driveway with room for big vehicles, boats, RV.